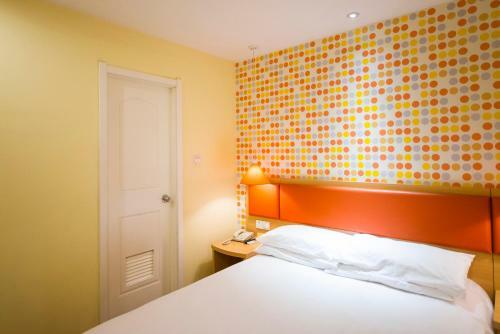 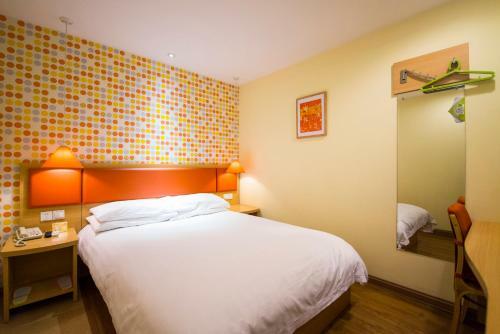 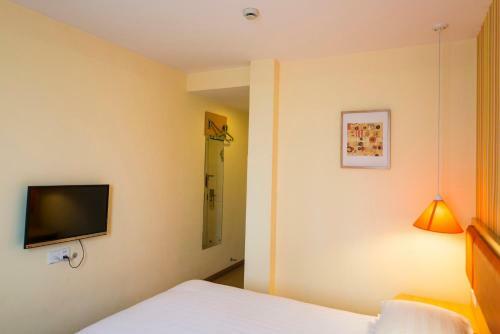 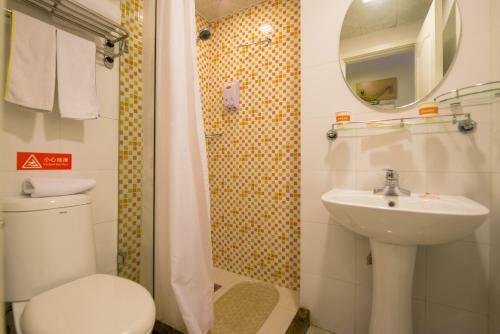 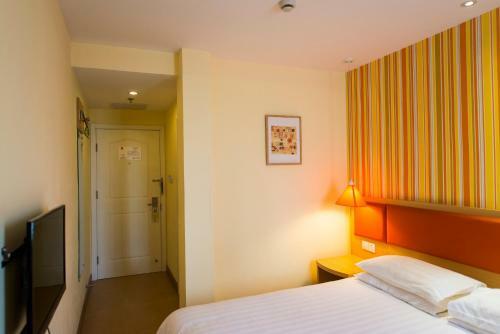 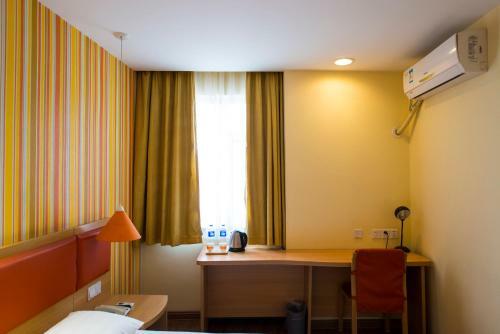 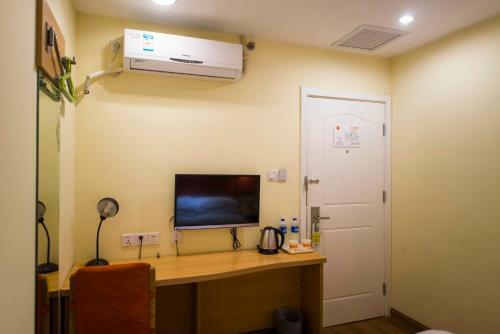 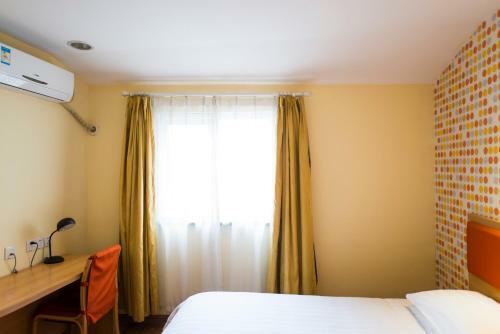 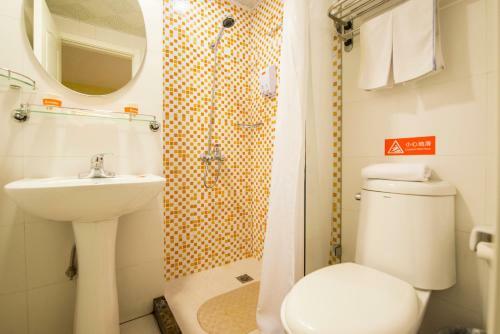 Accepting only Mainland Chinese citizens and featuring free WiFi, Home Inn Beijing Wangjing Technology Park offers accommodation in Beijing, 8 km from Beijing National Stadium - Bird Nest. 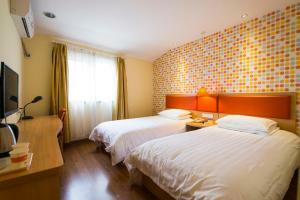 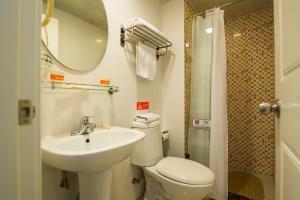 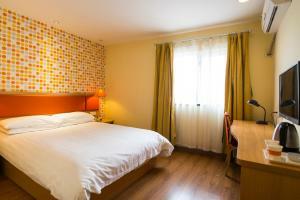 Home Inn Beijing Wangjing Technology Park is a 20-minute drive from Yonghegong Temple and Guijie Street. 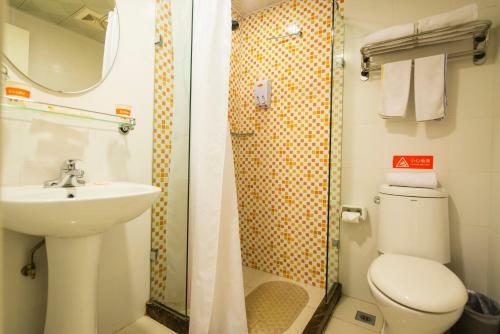 Beijing Capital International Airport can be reached within 30 minutes’ car journey.